After the Second World War had come to an end, the Holland America Line began building up their fleet with liners designed to carry cargo and passengers. The first three of these ships were Westerdam, Noordam and the rebuilt Veendam. These three cargo/passenger liners became such a success that the company ordered three more in 1948. The first of these three ships Diemerdyk entered service in 1950. With the escalation of the tourist trade in the 1950s, the Holland America Line changed the design of the next two ships to only carry passengers. The first of the new ships Ryndam entered service in 1951 and the second near identical ship Maasdam followed a year later. Maasdam set out on her maiden voyage from Rotterdam - Le Havre and New York August 11th 1952. After 16 years crossing the Atlantic for the Holland America Line, Maasdam was sold to the Polish Ocean Lines in 1968. 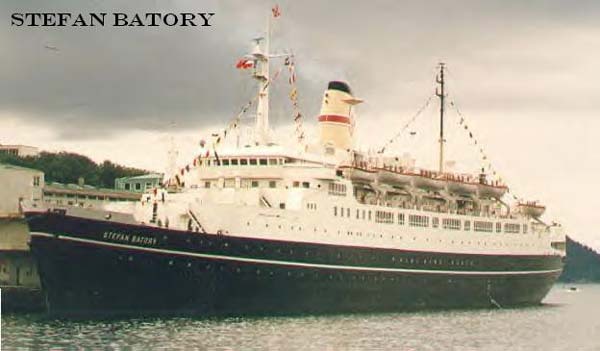 An extensive refit was carried out at Gdynia before she re-entered service April 11th 1969 under the name Stefan Batory. She soon became extremely profitable operating between Gydnia, Copenhagen, Tilbury, Quebec and Montreal in summer and as a cruise ship in winter. The conversion of Cunards QE2 to diesel power in 1987 saw Stefan Batory become the last steam-powered liner operating on the Atlantic run. The aging Stefan Batory was taken out of service in 1988 to be used as an accommodation ship at Gothenburg/Sweden. After plans to have her converted to a luxury cruise ship in 1992 fell through; she spent the next eight years laid up at Chalkis/Greece. The introduction of new safety laws in the late 1990s ended any hope of the aging ship ever re-entering service. This led to her being scrapped at Aliaga/Turkey in 2000. 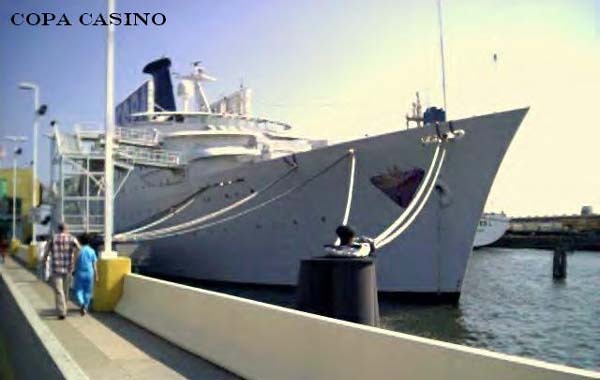 Her sister ship Ryndam is now permanently moored at Gulfport/Mississippi where she serves as a casino ship under the name Copa Casino.